Keep your gadgets topped off on the go. 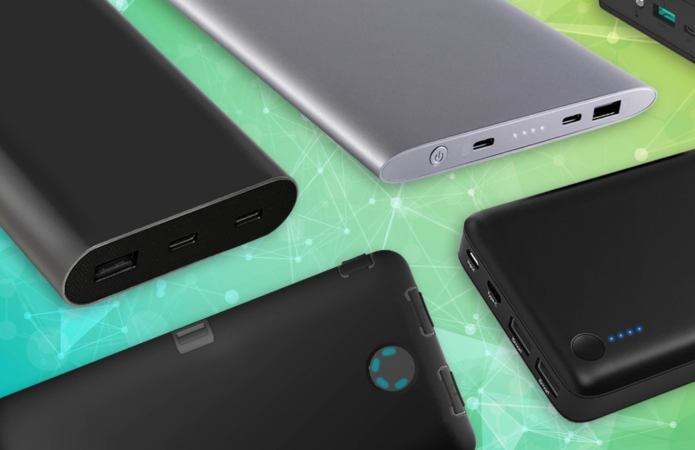 Anyone who owns a smartphone needs a battery pack. It’s the only way to ensure that your mobile device has sufficient juice throughout the day. And if you own a modern Android phone, that portable charger probably needs to support USB-C. Even as smartphones get smarter—adding mobile payment options, better screens, and performance gains all around—those new capabilities seem to hinder battery life, not help it. With Amazon seemingly overrun by inexpensive battery packs, each one claiming faster charging and better efficiency than the next, it’s hard to know just what you are getting. So we went out, purchased fancy testing equipment, and gathered batteries priced high and low, with capacities all over the place. 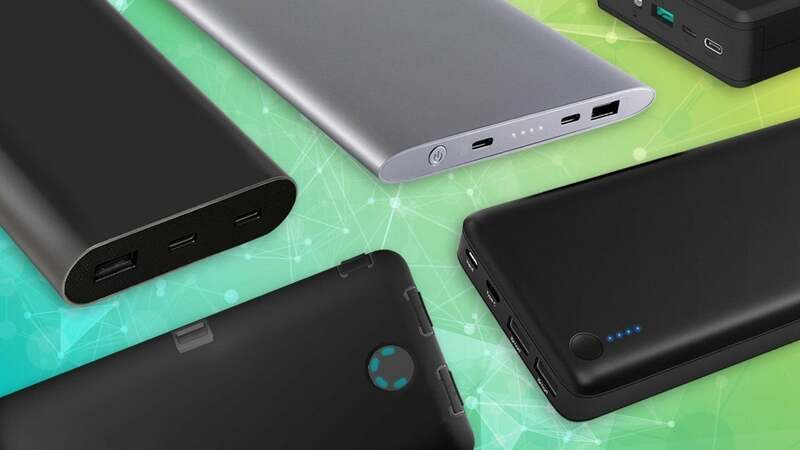 Below you’ll find our recommendations for various classes of battery packs, but be sure to read through our list of reviews, linked at the bottom of this page, to help you find the best battery pack for your needs.